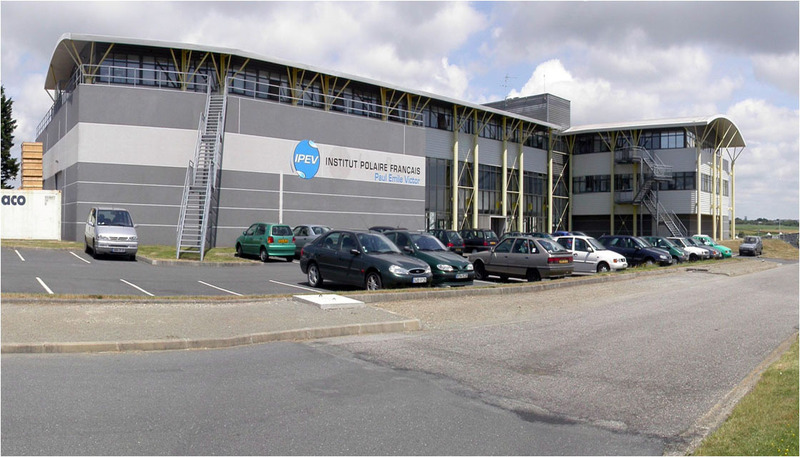 IPEV, or the Paul Émile Victor French Polar Institute, the organisation where I conducted my professional activity,,, is the state agency for provision of logistical support to French scientific research in polar regions. Created in 1992, it took over from Paul Émile Victor’s French Polar Expeditions. IPEV coordinates and supports national and international scientific programs. It coordinates the operation of observatories and enables stays in Antarctica and day to day life on-site in these regions where the isolation and climate require specific technical expertise. To this end IPEV also undertakes the construction, management and maintenance of autonomous structures and stations. Finally, it maintains, develops and manages a range of means of transportation allowing safe access to and on the Antarctic continent.